Our Barrie Plumbing Company is a trusted Barrie plumbing area company name, known for quality, professional Barrie plumbers and superior work. 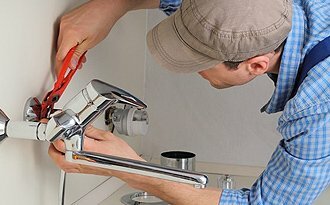 We offer prompt expert plumbing service from our Plumbers in Barrie for your home or business, with available same day and emergency plumbing and wet basement repairs. We’re the expert local plumbers serving in Barrie, Collingwood, Cold Water, Innisfil, Wasaga, Minesing, Orillia, and nearby ON areas. Plumbing emergencies can be very overwhelming, but when you call MAKE IT DRAIN you can consider the job done. 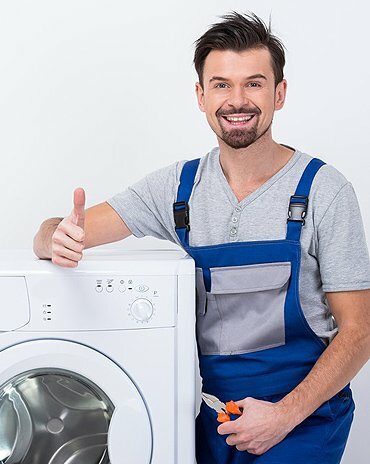 You can also rely on MAKE IT DRAINS upfront pricing and dedicated plumbers to let you rest easy at night, whether you reside in Wasaga, Minesing, Orillia, Collingwood, Cold Water, or Innisfil. There is no job to big or small for MAKE IT DRAIN’s plumbers. We handle everything from a clogged toilet, wet basement repairs, right down to emergency sewer and water line repairs. We also fully stock all our vehicles with the latest water and sewer service equipment. Like any mechanical system in your home, your sump pump or sewage pump can fail. The best way to prevent a flooded basement is to annualy service your homes mechanical pumps. When sump pumps fail the damage to your basement can be very expensive. To protect your basement from damages caused by a failing sump pump is to install a secondary/ battery backup system, which will protect your basement in the event of a failed pump or a power outage. We service and install all brands of pumps, such as Liberty, Gould, Hydromatic, Proflow, Barnes. Wether the float needs to be repaired or replaced CALL MAKE IT DRAIN TODAY. SERVICE AREAS: BARRIE, ORILLIA, ANGUS, MINESING, STROUD, ALCONA, INNISFIL, BORDEN, THORTON, COLLINGWOOD, ORO MEDONTE, WASAGA, MIDLAND and surrounding areas. The plumbers at MAKE IT DRAIN have over 25 years experience and are waiting on call to help you with all your plumbing needs. Since 1998 Christopher Cousins the owner of MAKE IT DRAIN has been working tirelessly to provide unmatched plumbing services to your bathrooms drainage and water supply systems. You would be hard pressed to find a better plumbing company in the barrie and surrounding areas to work on your home bathroom. We stride ourselves to repairing your system or installing a new one on time and on budget. We have worked on the most complex plumbing systems and stay up to date with all the latest technology and advancements in residential and commercial bathroom automation. MAKE IT DRAIN has a sizeable fleet of service men and stocked work trucks on call 24 hours a day 7days a week. 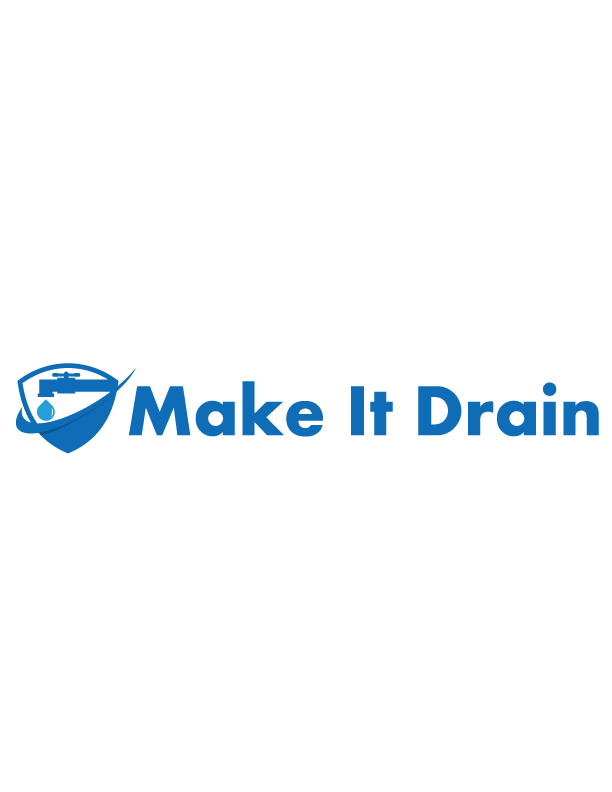 To inquire about a new service, repair or installation project, or to establish an on going service contract be sure to call MAKE IT DRAIN TODAY. .Pipe repair, drain cleaning, leaking taps, slow running toilets, clogged toilets, clogged bathtubs/showers, fixture replacement, new installations, bathroom rough-ins, low water pressure, power flushing and scrubbing, custom install/renovation services. MAKE IT DRAIN offers free professional expert advice. If your house faces trouble with a wet basement when its raining or in the spring when the snow melts this is an indication that your foundation is in need of immediate repair. We offer the most affordable up today methods that are backed with a lifetime guarantee to all of our customers. Call MAKE IT DRAIN TODAY FOR YOUR NO OBLIGATION QUOTE. A cracked, broken, damaged, or collapsed sewer pipe can be the cause of costly repairs to a homeowner, not to mention the health risks. If you have experienced any of these issues, call MAKE IT DRAIN TODAY. Let us help you! What an amazing job, MAKE IT DRAIN TO THE RESCUE. Thank you so much, for your quick response and helping to unclog my kitchen sink. Your service was professional and friendly. You assessed the situation and had it completed in a timely manner. MAKE IT DRAIN was fantastic! They addressed all my concerns and answered all my questions. I would highly recommend them, if you want fast, reliable, and professional service. Do I really need a plumber just to fix a leaky faucet or clear a clogged drain? A plumber is a highly skilled craftsman who installs and repairs pipes and plumbing related fixtures, diagnose clogged drain problems and solves all problems related to water systems in your home. What sets Make It Drain plumbers apart from the others is our dedication to continued training and education in the latest plumbing techniques and tools to do better work for our customers. 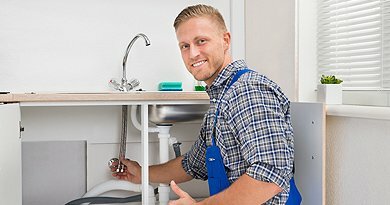 Our plumbers not only receive technical training but we are the undisputed leaders in customer service training. This means you are guaranteed to experience a courteous, professional and friendly plumber at your door, every time! This is not only an annoyance but also a waste of water and money. Leaky toilets can cost almost $100 extra per year on your water bills. If the toilet continues to run into the bowl after the toilet is flushed, it indicates that some part of the mechanism is out of order. Sometimes a little jiggling of the flush valve mechanism solves the problem. Otherwise you may need to replace the entire mechanism. Contact Make It Drain to diagnose the problem.